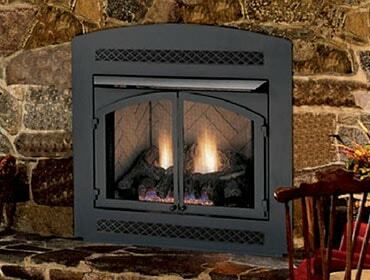 Installed in either your wall or a free-standing cabinet, a vent free firebox is simply the metal combustion chamber of a traditional fireplace system, without the log set and engine. You then add the vent free log set (with engine) of your choice to complete it. 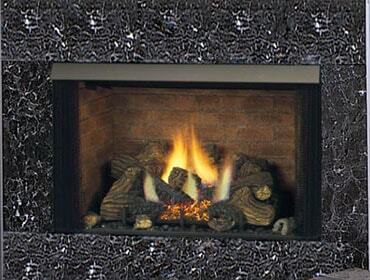 The Exacta firebox vent free design permits placement in a wide range of different settings. 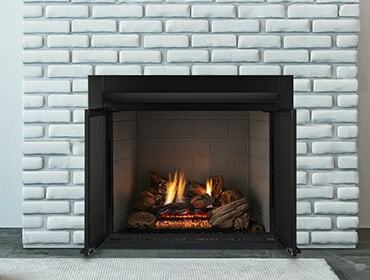 These vent free fireboxes create a realistic, built-in look, thanks to zero-clearance design. 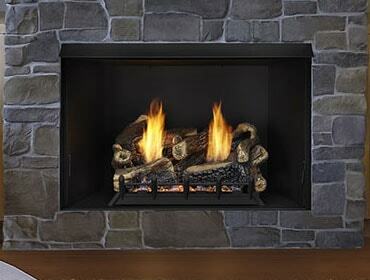 Select a see-through model to create a dramatic view of your chosen log set from almost any angle. 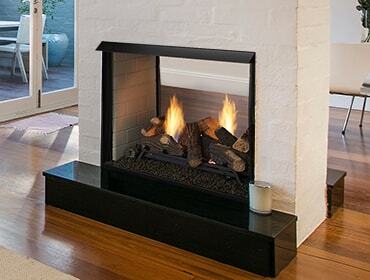 LoRider fireboxes have the tallest opening available so you can choose almost any log set you want to create a dramatic look. For vent free design in a large format, look no further than our Magnum firebox.